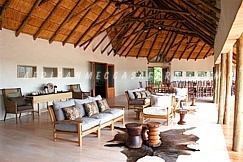 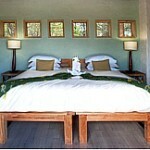 Nxai Pan Camp is located on the western edge of the fossil pan from which the camp takes its name. 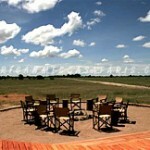 The camp faces east over the open grasslands of the pans and accommodates a maximum of eighteen guests in 9 thatched chalets specially designed to provide a constant and comfortable temperature throughout the year, when seasonal temperatures can fluctuate from below freezing to well over 45 degrees. 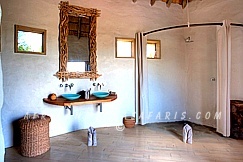 All of the chalets have private viewing decks, inside and outside showers and fans. 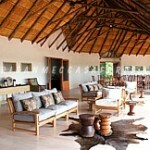 The main area has a swimming pool, curio shop and library. 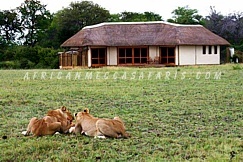 Excellent game viewing is possible from the comfort of your rooms as the water hole in front of the camp draws a multitude of mammal species. 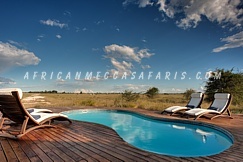 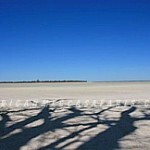 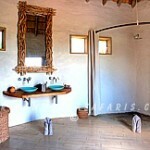 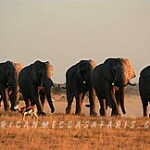 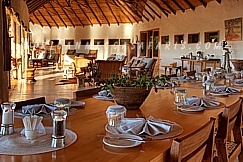 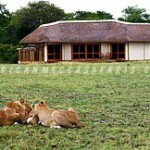 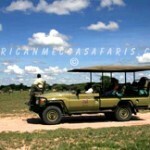 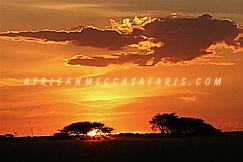 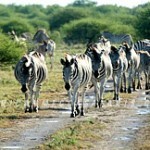 The camp is located in Nxai Pan National Park which adjoins Makgadikgadi Pans National Park on its northern border. 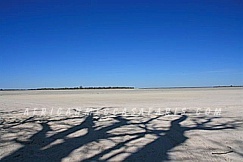 The Nxai Pans were once part of the great lake that covered central Botswana – which included The Nxai Pan National Park, Makgadikgadi and Lake Ngami to name a few. 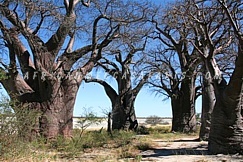 Home to the famous “Baines’ Baobabs” which lies on the southern side of the park – The pan itself is a fossil lakebed about 40 sq km in size. 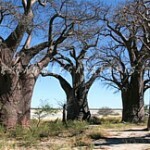 The landscape is largely covered by grassland and dotted with clusters of umbrella acacia trees and mopane woodland in the north. 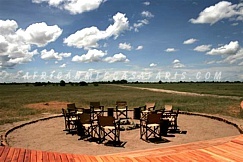 During the rains from November to April – the pans become covered in grass which is a landscape very similar to the Kalahari. 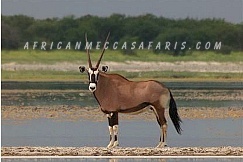 Nxai Pan is well known for its huge springbok population and once the rains have started, gemsbok, elephant and zebras migrate to the region. 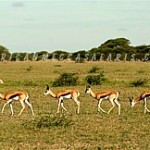 Once the rains have started the bird life is also excellent. 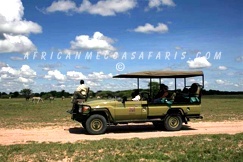 During your activity, you will experience landscape largely covered by grassland and dotted with clusters of umbrella acacia trees and mopane woodland in the north. 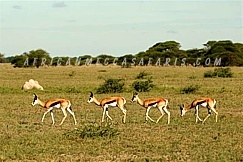 Nxai Pan is well known for its huge springbok population and once the rains have started, gemsbok, elephant and zebras migrate to the region. 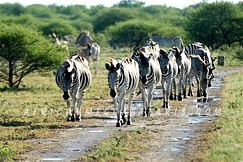 At this time zebra’s come in their thousands to drop their young at Nxai Pan. 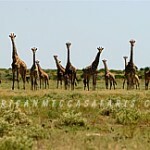 Extraordinarily large herds of giraffe’s can be seen with up to 30 in a group. 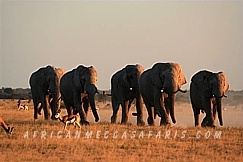 These large herds of zebras, springbok, and wildebeest attract many predators – lion, cheetah, jackal and both spotted and the elusive brown hyena, as well as the endangered wild dog and the secretive leopard. 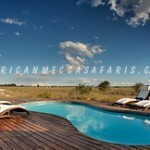 There are large numbers of bat-eared fox and raptors that prey on the rodents and reptiles. 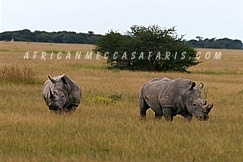 At times, rhino have also been sighted. 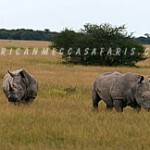 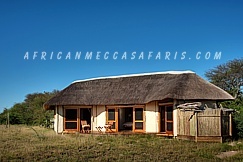 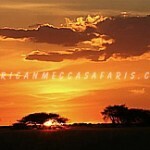 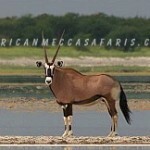 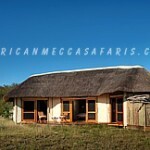 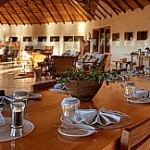 Also to be seen are the eland, greater kudu and red hartebeest. 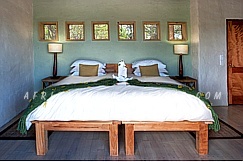 Activities offered at Nxai Pan are game drives, day trips to the famous Baines’ Baobabs and Khama Khama Pan, star gazing, as well as nature walks with Bushman trackers. 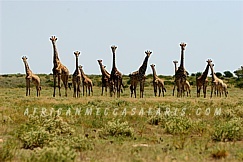 Please note that Nxai Pan is in a national park, a very ecologically sensitive area and for this reason no night drives or off road driving is permitted.